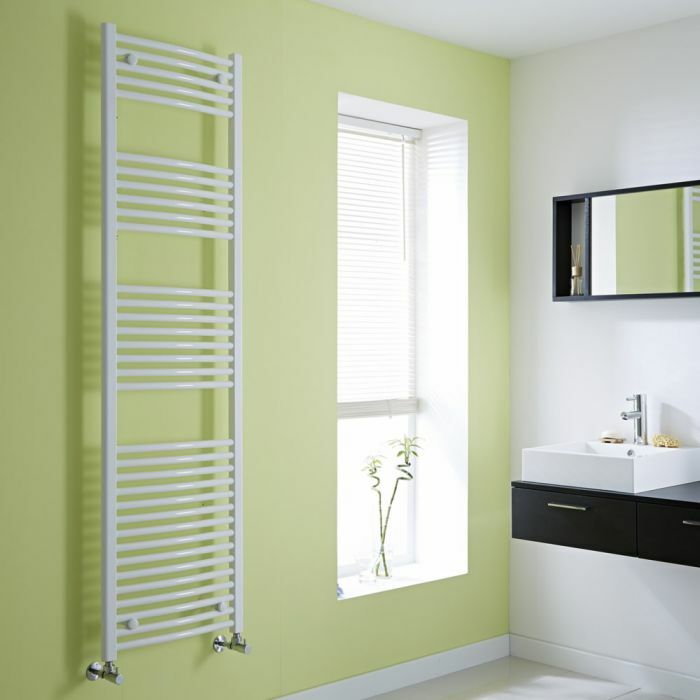 The Milano Calder curved heated towel rail is a stunning towel radiator with a high heat output which makes it a must-have feature in your bathroom. This model has a curved ladder design which is enhanced by a fresh white finish that complements any bathroom decor. 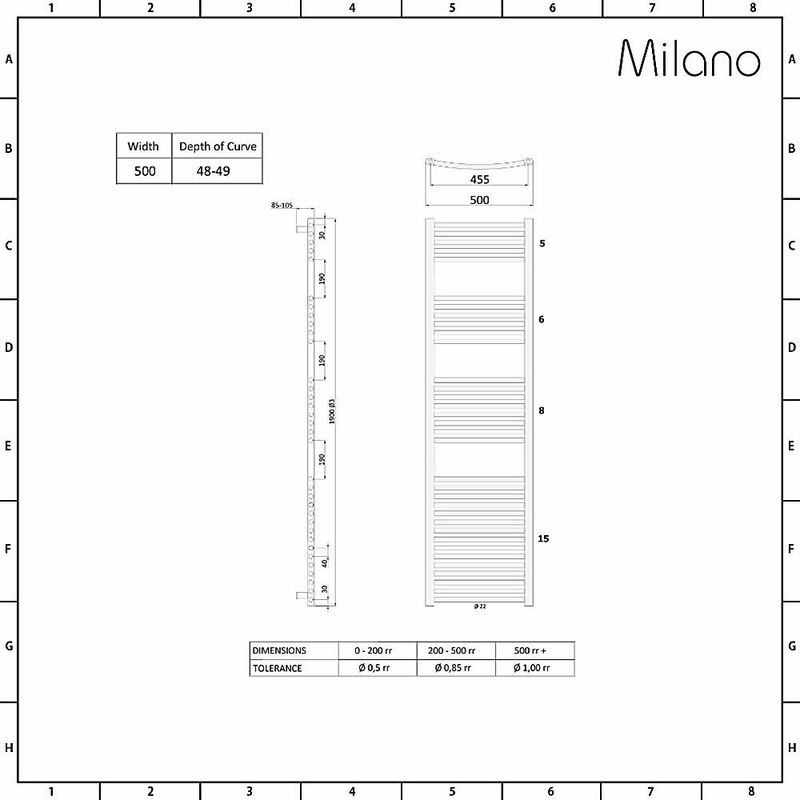 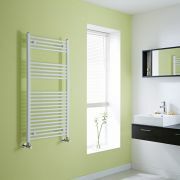 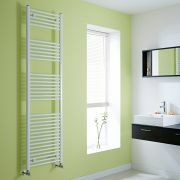 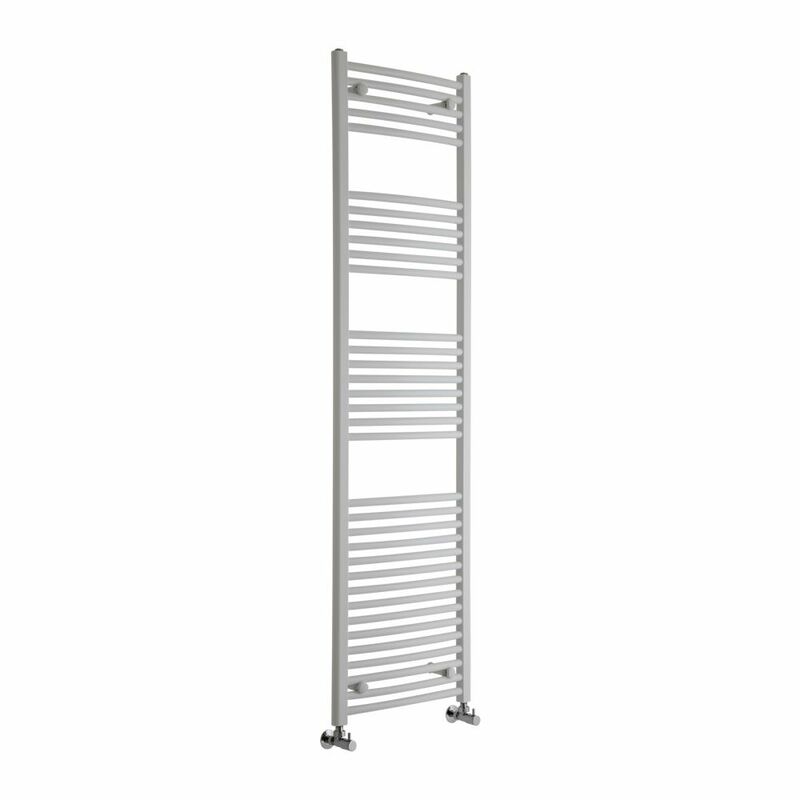 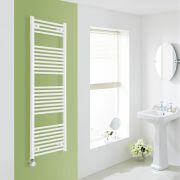 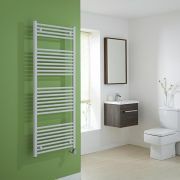 At 1800mm x 500mm, it has plenty of space for hanging towels, and achieves a superb heat output of 3,732 BTUs an hour. 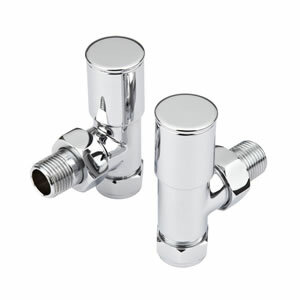 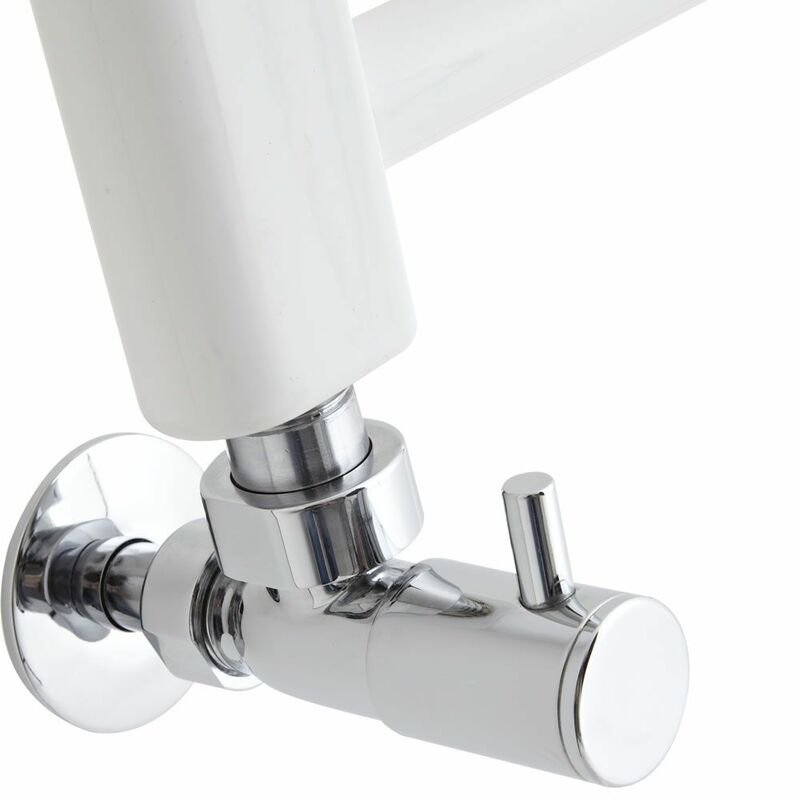 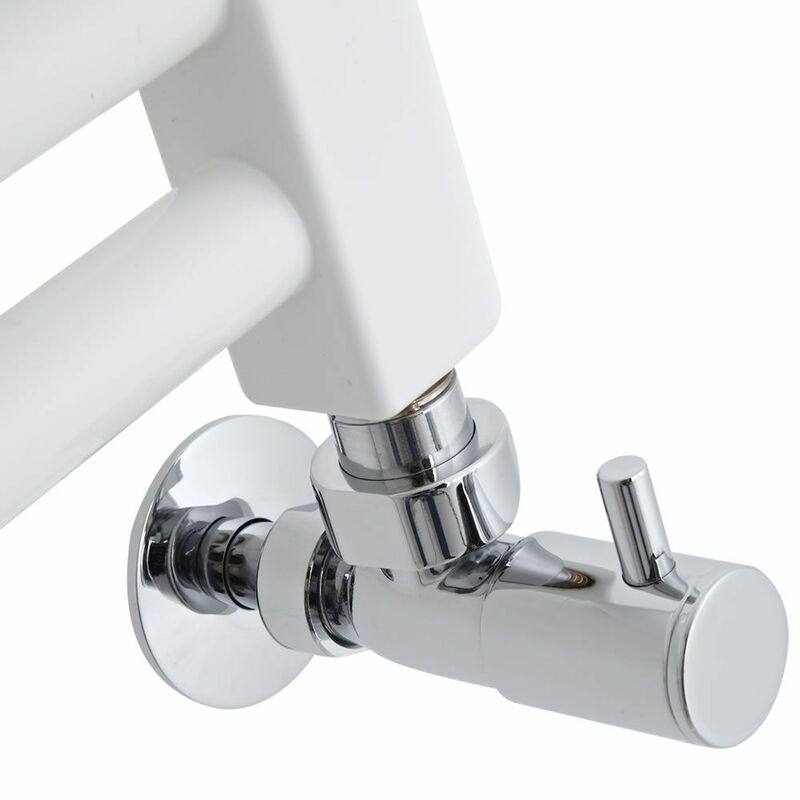 The heated towel rail has been made from premium quality steel, so you can be assured it will look and perform like new for years to come.